Players who love their first-person shooters such as Project Blackout or Alliance of Valiant Arms will certainly take a close look on Battlefield Play4Free, a free MMOFPS game from Electronic Arts, creators of other titles such as Need For Speed World, Battleforge and Tiger Woods PGA Tour Online. 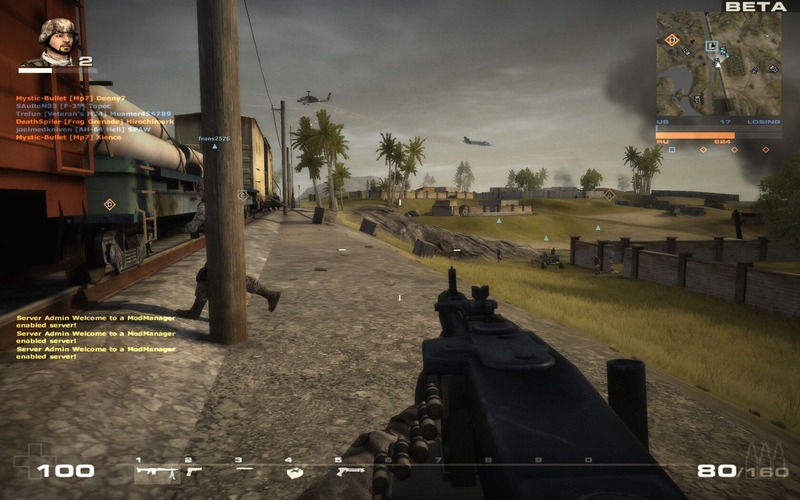 Battlefield Play4Free is based on the usual free MMOFPS model, meaning that players are free to experience most of the game but will also be able to purchase some items such as weapons and equipment to prevail on the Battlefield. The cartoon style of Battlefield Heroes is replaced by a grittier and realistic approach, closer to the visuals of the original Battlefield games. 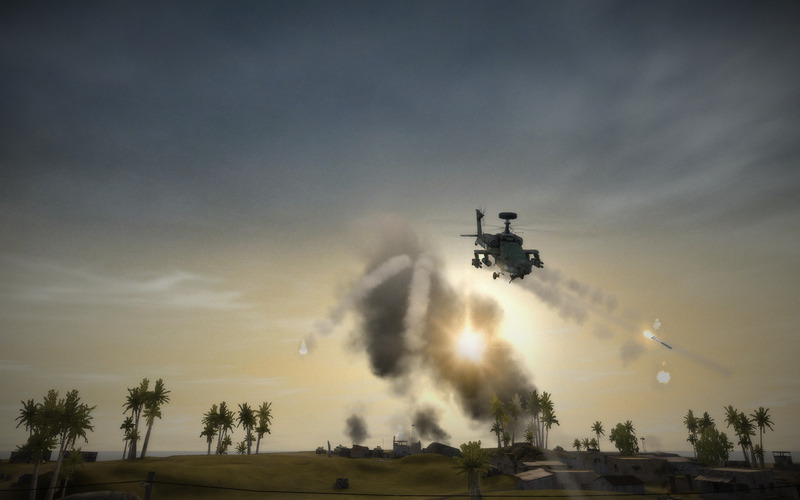 Battlefield Play4Free uses a modified version of the Battlefield 2 engine, making it friendlier to old computers and even playable in most laptops. The game is played directly in a browser window. 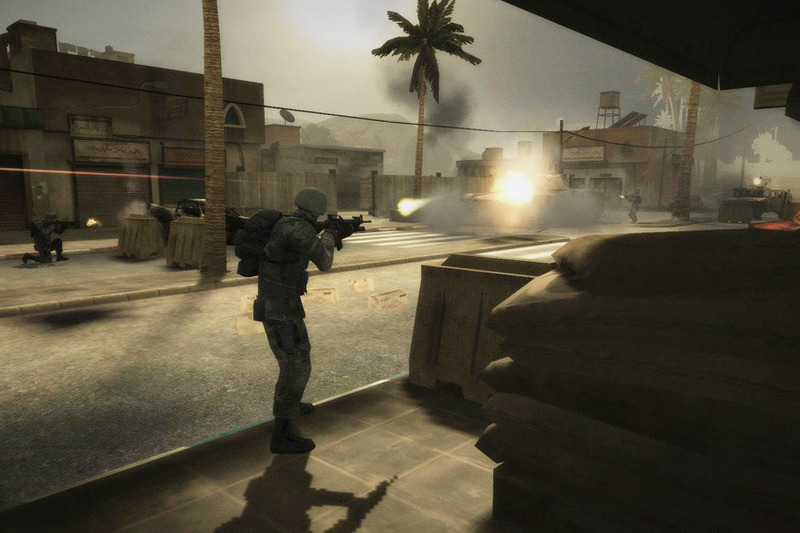 The setting is the Middle East and the player has everything that the series usually offers: several classes, vehicles and different maps. Classes are familiar, ranging from Assault (attack soldier), Engineer (focused on maintenance and destruction of vehicles), Medic (an essential support unit) and Recon (uses a sniper rifle). Players may customize the appearance of the soldier, choosing from a selection of hair and beard styles, skin tone and more. Some maps privilege foot soldiers, while others are more open to the use of vehicles. With 32-player online battles and 16 different vehicles to use, there is chaos to happen. From attack helicopters to jet fighters and tanks, the choice is large. 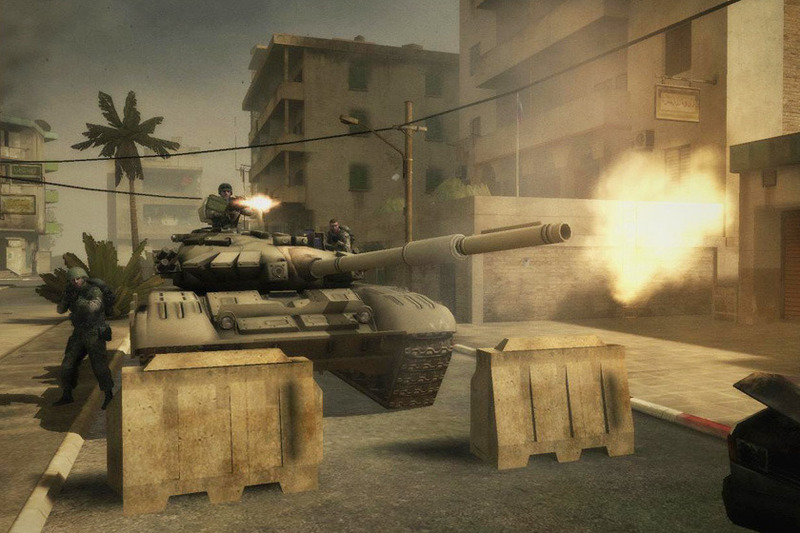 For any fan of free-to-play MMOFPS games, Battlefield Play4Free is a strong option. Enter the battlefield and prove your skills online.